Supporting Charis Fellowship chaplains who serve our military & veterans. The Eagle Commission links the Charis Fellowship and our military chaplains around the world, supporting their ministry, sharing prayer requests, and more. Eagle Commission partners are committed to reaching those who serve in our nation’s Armed Services and our Veterans with the life-changing power of the Gospel. 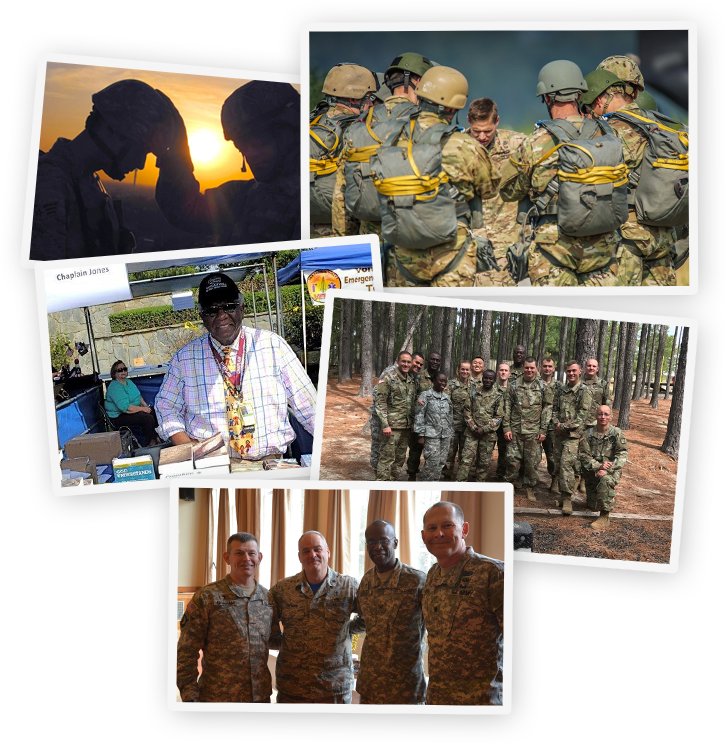 Eagle Commission partners provide the means to recruit, mentor and care for our chaplains and their families as they serve members of our military and veterans. Eagle Commission partners are dedicated persons, organizations and churches across the Charis Fellowship (Fellowship of Grace Brethren Churches). The men who serve as our chaplains and their families serve around the world, in war and in peace. They go with our service members on deployments, providing quality pastoral care, counseling and worship opportunities.